Think reading is for geeks? Wrong, it's for achievers. Warren Buffett estimates that he spends 80 percent of his working day reading and thinking, "I just sit in my office and read all day." When asked about the key to success, Buffett pointed to a stack of nearby books and said, "Read 500 pages like this every day. That's how knowledge works. It builds up, like compound interest. All of you can do it, but I guarantee not many of you will do it." His infamous business partner and fellow billionaire, Charlie Munger, is famous for saying, “Go to bed smarter than you woke up.” About his partnership with Warren Buffet, he comments, "You could hardly find a partnership in which two people settle on reading more hours of the day than in ours." Oprah Winfrey supposedly started reading as a toddler and never stopped. She once mentioned, "Books were my pass to personal freedom. I learned to read at age three, and soon discovered there was a whole world to conquer that went beyond our farm in Mississippi." As you can tell, we are big readers here at NJlifehacks, and we both read well over 50 books every year. Below you'll find our top recommendations. If you're operating from a fixed mindset (rather than a growth mindset) you are destined for failure. This is a must-read simply because the growth mindset is a must-mindset. 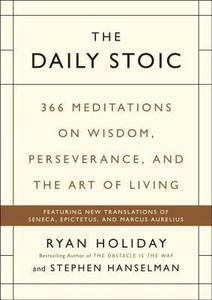 Packed with Stoic wisdom, this is perhaps the easiest to read Stoicism book. If you could only take one book with you on an island, this would be a good pick. 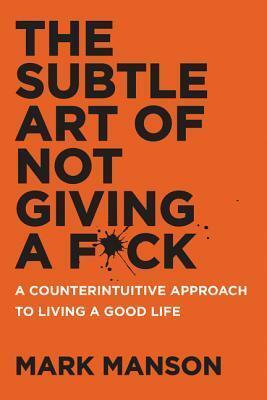 We love Mark Manson around here. This guy knows how to write fuckworthy texts. Short summary of the book: Prioritize your fucks wisely. 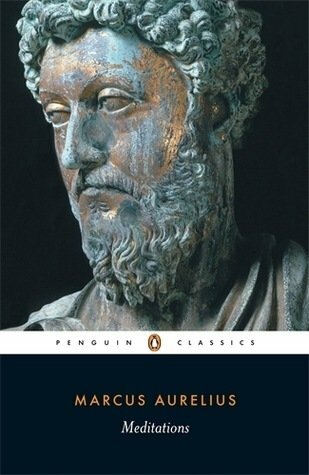 Very likely the #1 book on the ancient philosophy of Stoicism. And very likely one of the most impactful books you’ll ever come across. It will teach you about becoming a man of virtue, being part of the whole, not caring what other people think, and focusing on your development as a human being. This monster of a book is full of value. Teaches you everything you ever wanted to know about the most successful people in the world. 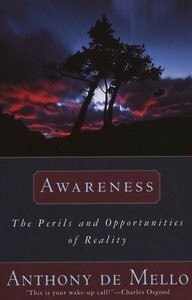 We love all of Tolle's books, but this is our favorite. It teaches you about the inner workings of your mind and the minds of the people around you. You’ll come to understand your thought patterns, your actions, and your emotions a lot better. And you’ll suddenly get why you’re behaving in certain ways or why you’re feeling the way you’re feeling. 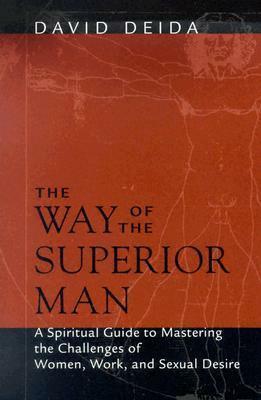 A book every man should read. It teaches you the differences between the masculine and the feminine. In the process, it shows you how to become a real man. Stress is inevitable in life. 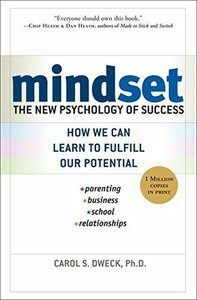 Instead of trying to eliminate it, read this book and learn how to change your mindset and use stress to improve your life and performance. 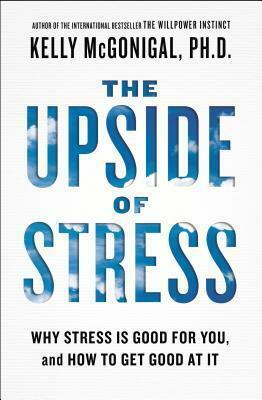 The book will show you why stress is actually good for you (and how to get good at it). 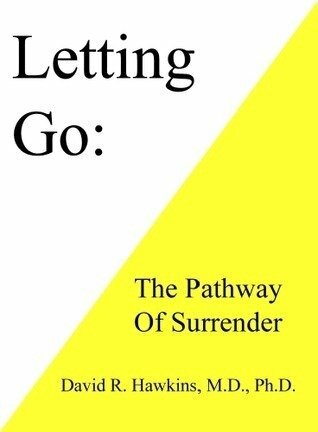 Written by a holocaust survivor, this book teaches you to put things in perspective, to keep your ego at bay, and most importantly, to make use of the last of human freedoms: to choose one's attitude in any situation. Learning to become happier is an essential life skill. Not only does happiness feel great, but it makes you a lot more successful in life. This book teaches you all the basics of the science of happiness. This biography is as motivating as it gets. Musk is relentless in what he does. He knows what he wants and tries to get the maximum out of everything. His work ethic is brutal. Another spiritual book, this one is definitely not for everyone. It’s long, hard to read, and hard to understand. However, if you’re into mindfulness, meditation, awareness, spirituality, and that kind of stuff, then check it out. People are successful because they work/train/learn their asses off each and every day. You only get to the top when you’re good enough, when you’re a master in what you do. 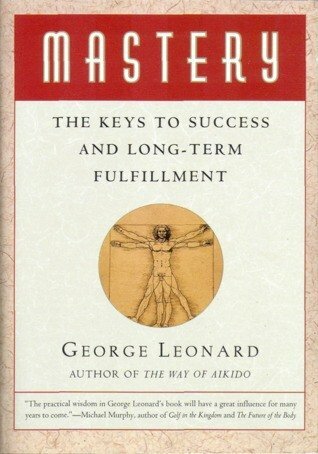 This little book holds the keys to understanding what it needs to get to the top. 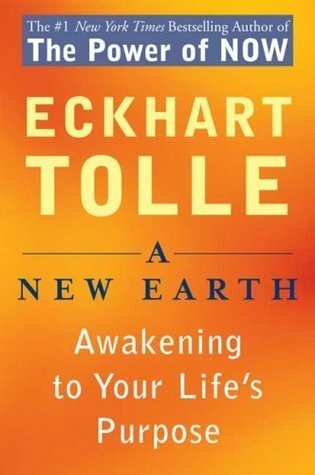 This is a great read for anyone just starting out on their journey of self-growth. 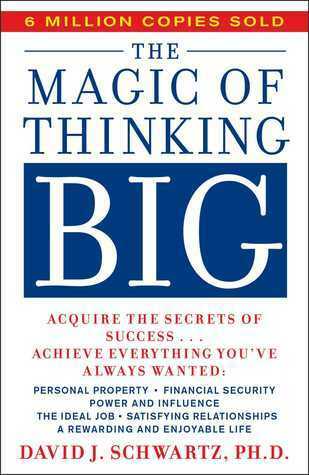 The premise of the book is simple: Think big to live big. To achieve big things we need to think big things. Though a bit outdated, it's still a personal development classic. What makes people successful? Hard work, passion, and talent. But did you know that there’s another factor – your reciprocity style – that is just as important, if not more important? 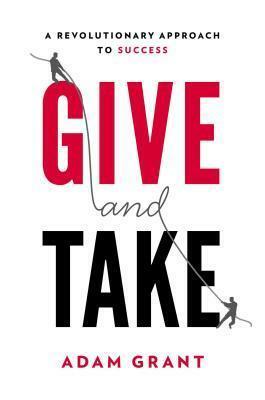 This book will show you how being a kind and genuine person can make you more successful. 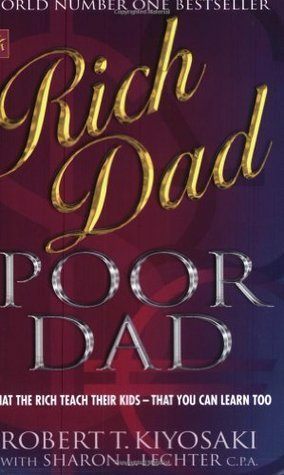 A quick read that will teach you all the basics about money and finances. If you're struggling with managing your money, this is a great read. 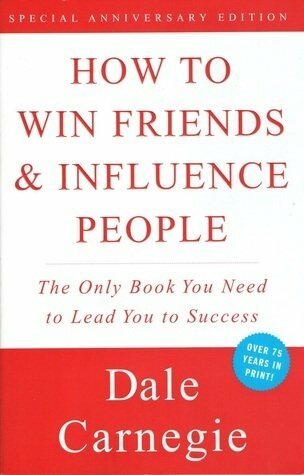 People will love you when you apply the principles of this book. They will enjoy being around you and spending time with you. Why? Because you will be one of very few people who actually know how to deal with people in a nice, genuine, and understanding way. We love OSHO's teachings. If you've never heard of him, he was a spiritual guru who split the opinions of people like nobody else. 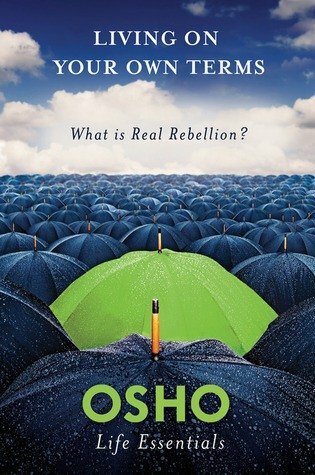 This little book is a great introduction to OSHO's worldview and way of thinking. We haven't read many biographies yet, so this list surely misses a lot of great books. 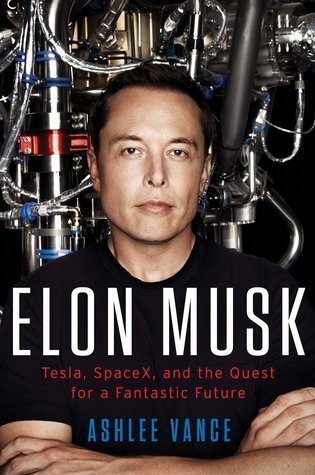 Elon Musk by Ashlee Vance. Sam Walton: Made in America by Sam Walton. We haven't read many business books yet, but here are some good ones. Scientists have researched this question for decades now. And the conclusion they have come to is that it's all about practice, practice, practice. It's not about talent... it's about putting in the time and effort. More specifically, the difference between the best performers and the rest of the world is the number they have spent in a special kind of practice called deliberate practice. You see, it's not just about practicing... it's also about practicing in the right way. And the right way is to practice deliberately. This science of peak performance will open you up to a whole new world, a world where "talent" no longer holds you back, a world where you can improve and acquire any skill you want, and a world where effort and practice dominate. Start with The Talent Code, Talent Is Overrated, or Peak. We haven't read much fiction yet, but here are our current favorites. Health matters big time if you're serious about becoming the greatest version of yourself. The better your health, the more energy you have, the better you are able to regulate your emotions, the sharper your concentration, and so on. Start with The Bulletproof Diet, Head Strong, and Effortless Healing. The Bulletproof Diet by Dave Asprey. Head Strong by Dave Asprey. Fat For Fuel by Dr. Joseph Mercola. Effortless Healing by Dr. Joseph Mercola. Sitting Kills Moving Heals by Joan Vernikos. Move Your DNA by Katy Bowman. Mindfulness - a skill largely developed through the practice of meditation - is perhaps the most important skill you can learn in your entire life. A daily meditation practice coupled with everyday mindfulness will change your life like nothing else. Start with The Mindfulness Solution if you're new to meditation and mindfulness. We haven't read many books on the various topics of money (e.g., personal finance, investing), so take the following list with a grain of salt. Start with any of those four books. 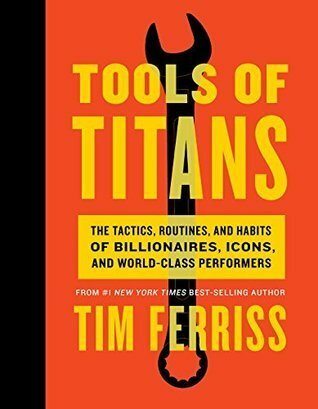 The following is a list of books that won't necessarily give you tools, strategies, or tactics. However, they will change you at the very core of your being - they will change your mindset... and mindset is the starting point from which everything else happens. These are all great books that we recommend everyone read at one point in their lives. Also see basically all books on Stoicism and spirituality. The following is a list of books that will help you maximize your productivity. Start with Eat That Frog and Deep Work. The following is a short list of books with the purpose of helping you change your behavior for the better. If you want to exercise more often, waste less time, stop smoking, or start a daily meditation practice, these books will offer good advice on how to make that happen. Start with Switch by Chap and Dan Heath. Wikipedia defines evolutionary psychology as "a theoretical approach in the social and natural sciences that examines psychological structure from a modern evolutionary perspective. It seeks to identify which human psychological traits are evolved adaptations – that is, the functional products of natural selection or sexual selection in human evolution." Let us make it simple: If you're interested in understanding your own and other people's behavior, then evolutionary psychology will help you do that. The Moral Animal by Robert Wright. The Selfish Gene by Richard Dawkins. We're massive fans of Positive Psychology, which is the science of human flourishing (aka the science of happiness and well-being). The How of Happiness by Sonja Lyubomirsky. 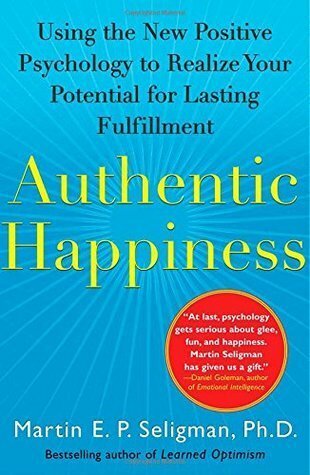 Authentic Happiness by Martin Seligman. Are You Fully Charged? by Tom Rath. Making Hope Happen by Shane Lopez. Procrastination can make your life a living hell (Nils speaks from experience!) and no matter how severe or mild your level of procrastination is, it will always get in the way of achieving your dreams. The Procrastination Equation by Dr. Piers Steel. Solving The Procrastination Puzzle by Timothy Pychyl. The Now Habit by Neil Fiore. Stop Procrastinating by Nils Salzgeber. Also see books on willpower and self-discipline. Willpower is the #1 predictor of health, wealth, happiness, and success. The more disciplined you are, the better your life becomes. Start with The Willpower Instinct by Kelly McGonigal. The Marshmallow Test by Walter Mischel. Emotional Success by Dave DeSteno. Here are some more great books on human psychology. We haven't read much on this topic, but the following books offer great tips for improving our social skills. Captivate! by Vanessa Van Edwards. How to Talk to Anyone by Leil Lowndes. 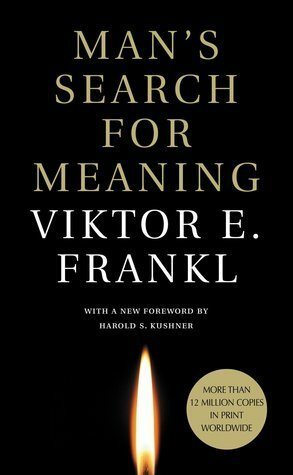 This is a list of self-help books that we consider classics AND that we can recommend. Spirituality gets a bad rap. The truth is, spiritual books are pretty awesome when you overlook some of the weird, mystical, meta-physical claims. You do NOT need to believe in souls, religion, reincarnation, or karma to benefit from these books. The following spiritual books help you live with more acceptance, carefreeness, and happiness. That's all. 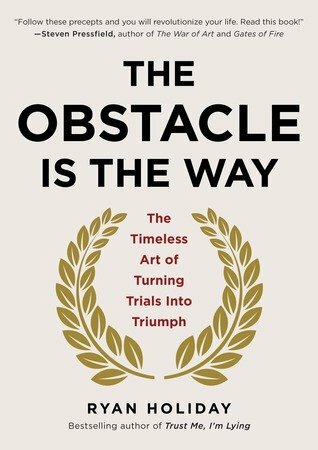 Stoicism is an ancient philosophy that has had a massive influence on us. If you're interested in living with more virtue, calmness, confidence, carefreeness, and acceptance... check out some of the books below.